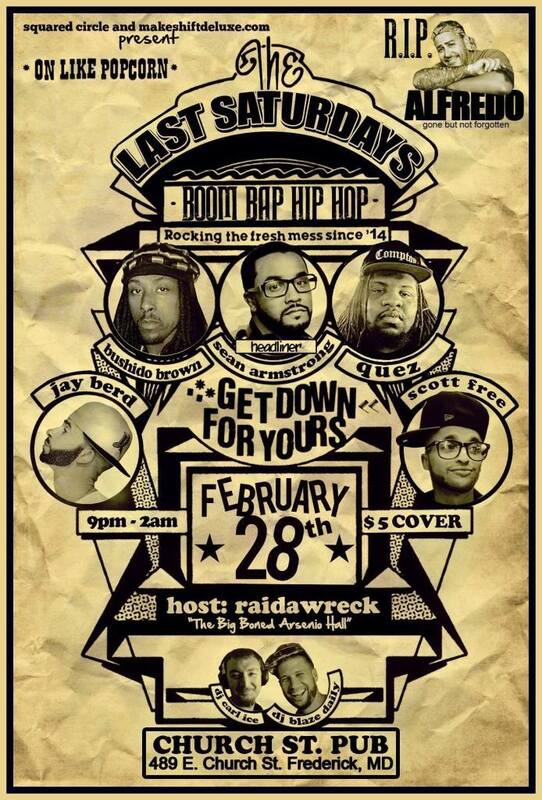 My Frederick, MD peoples throw this event and they’re having none other than Sean Armstrong, AKA DJ Face as the headliner on February 28th. If you’re anywhere in DMV area you need to go see this. 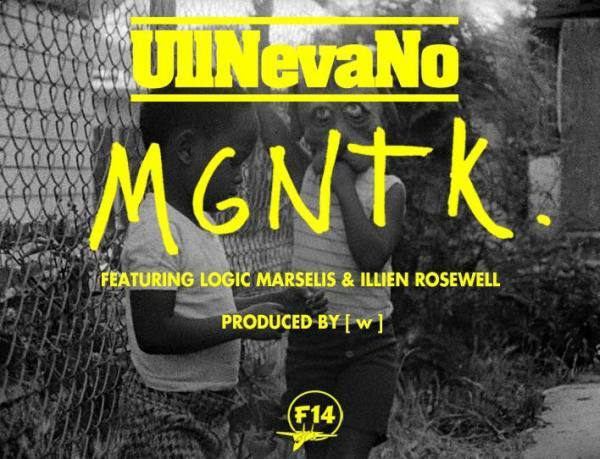 UllNevaNo is one of the most prolific artists in the game and he doesn’t show signs of slowing up in 2015. 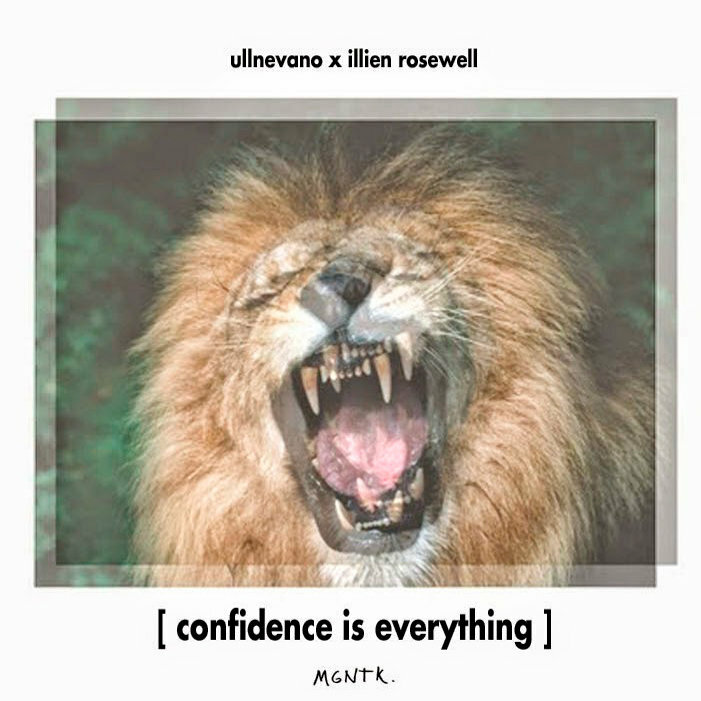 To jump off the new year he and Norfolk, VA/Oxnard CA producer Illien unleash a 9 track project entitled “Confidence is Everything.” Neva’s ever present rapid fire, ping pong flow contrasts Illien’s smooth, soulful sound beds as both show a confidence in their craft that makes the title of the album apt. Check out the full project, which is available for purchase (name your price), and the video for the titular track below.